While the social acceptance of a person who has gone under the knife varies from one culture to another, Filipinos, in particular, have become more accepting with the idea of cosmetic surgery—especially when it comes to local celebrities, who, despite having parts of their bodies enhanced or altered, are still being idolized by fans. 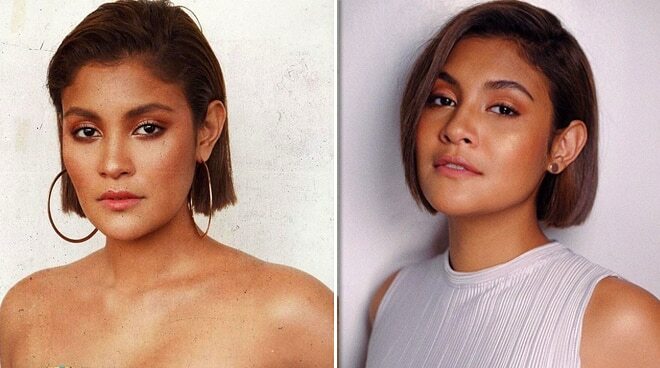 On Twitter, Kiana Valenciano revealed that she recently got asked about her stand on plastic surgery or the medical procedure where one’s body is restored, reconstructed, or altered. While she admits that she won’t go for it, she stood by her fellow women who opted to have parts of their bodies done. “Someone recently asked me what my stand is on plastic surgery/fillers etc. Personally I wouldn’t go there, but who are we to tell women what they can and can’t do to their faces/ bodies,” she said. “If they’re happy, let them be,” she added.